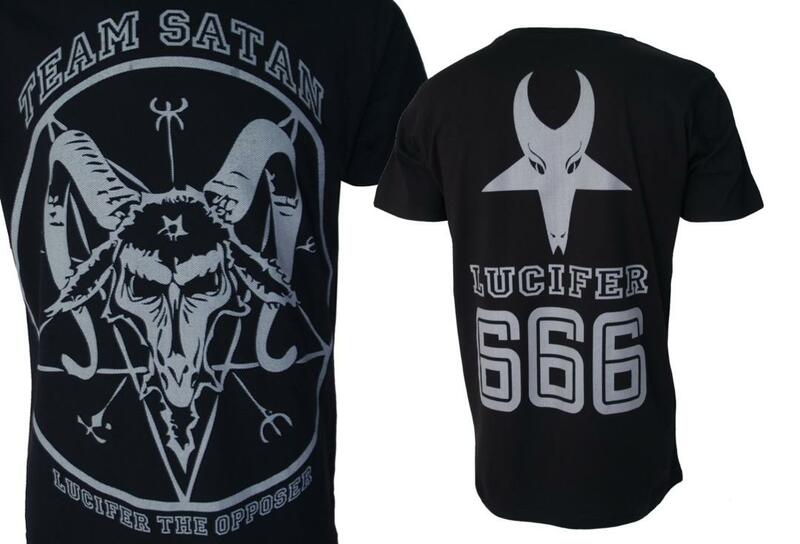 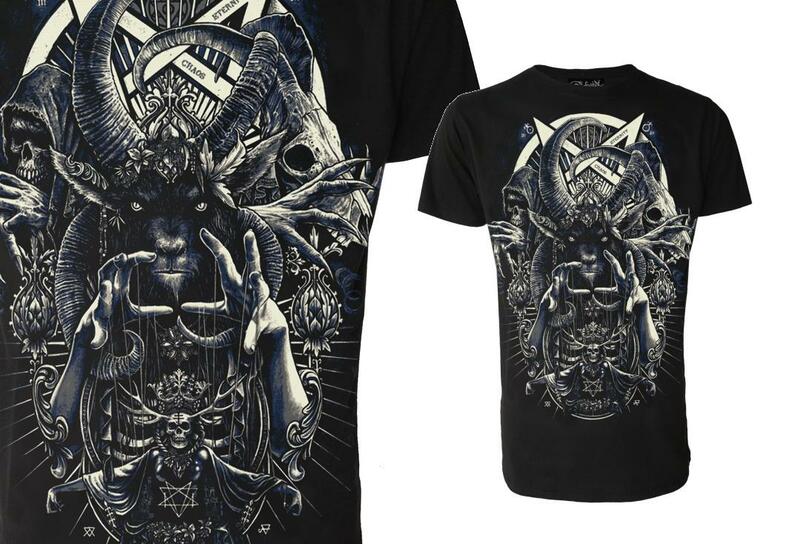 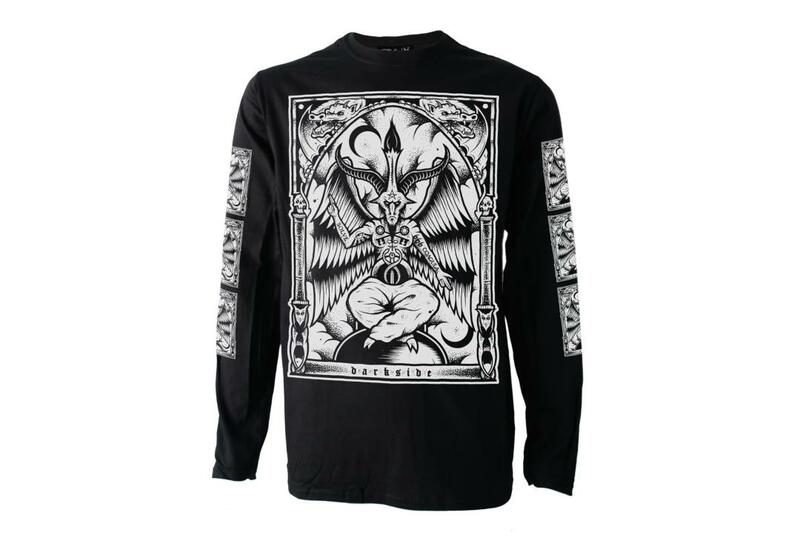 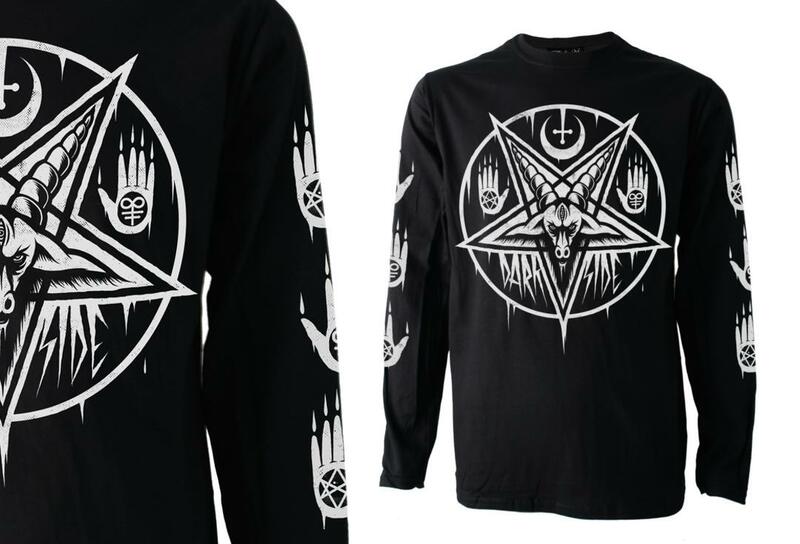 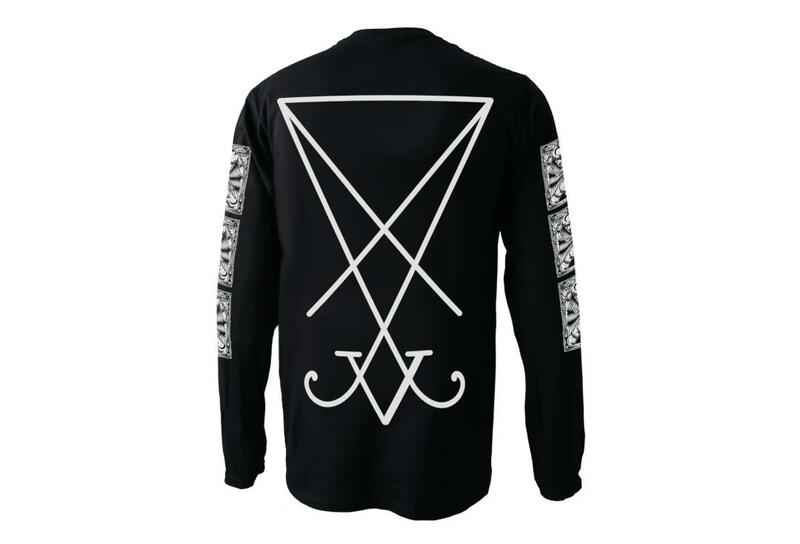 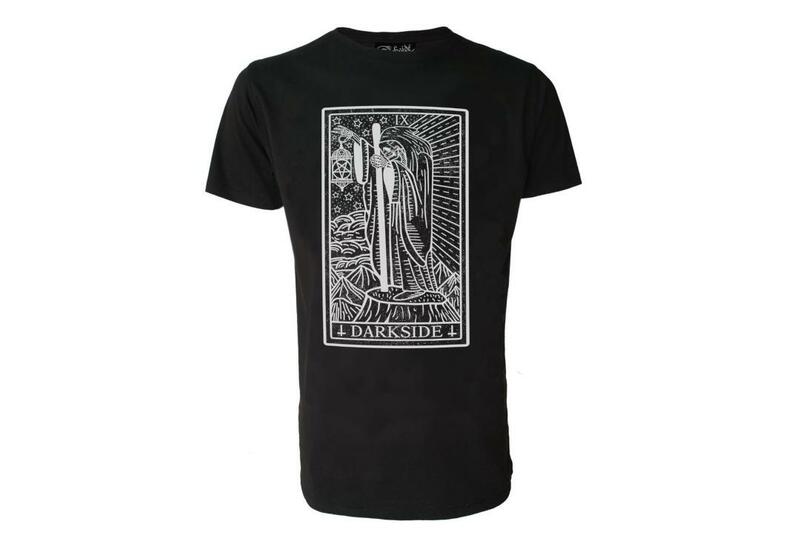 Baphomet Long Sleeve Men's T-Shirt - Features a large full sized baphomet design on the front, a large mystical symbol on the back and a repeat of the front down the sleeves. 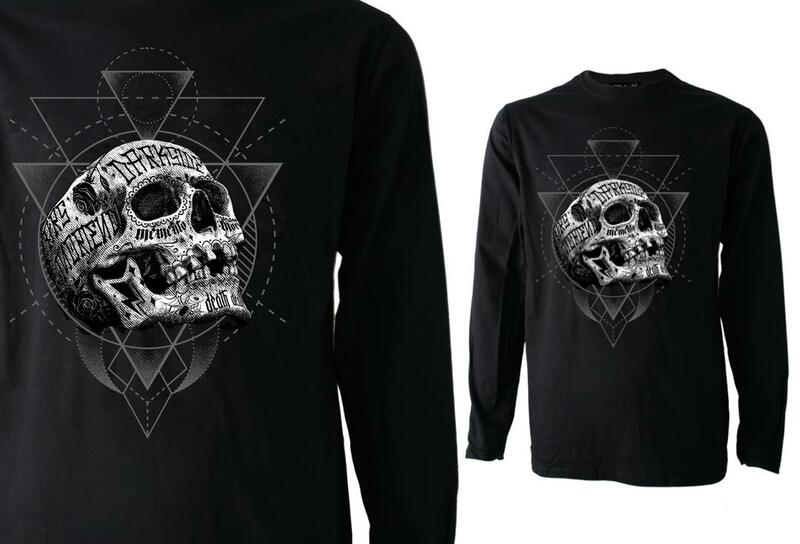 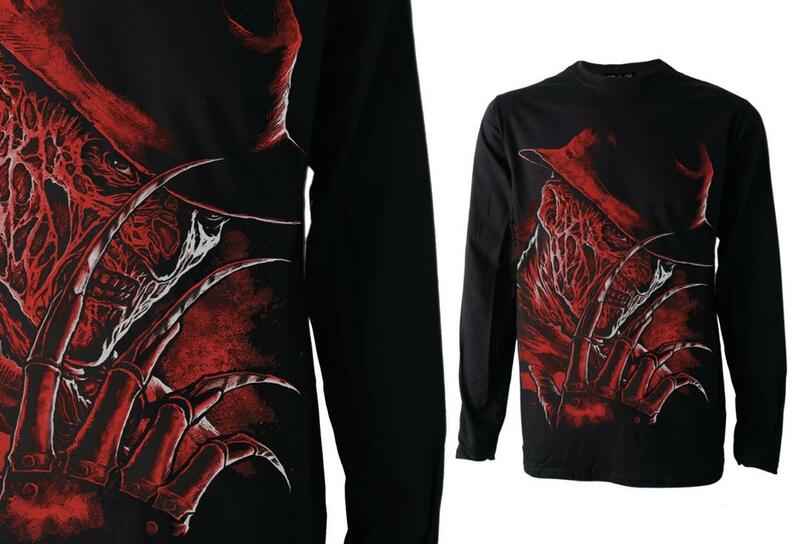 This long sleeved tee is ideal for wearing on it's own or for layering up in style to keep warm over winter. 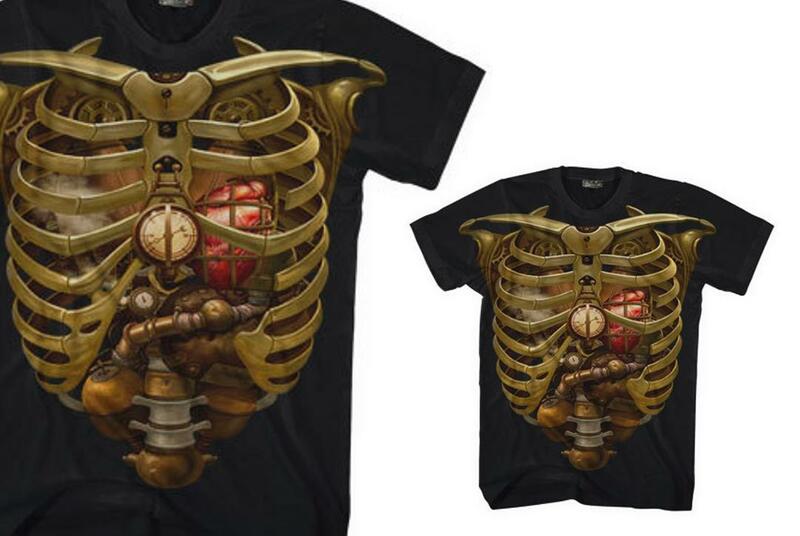 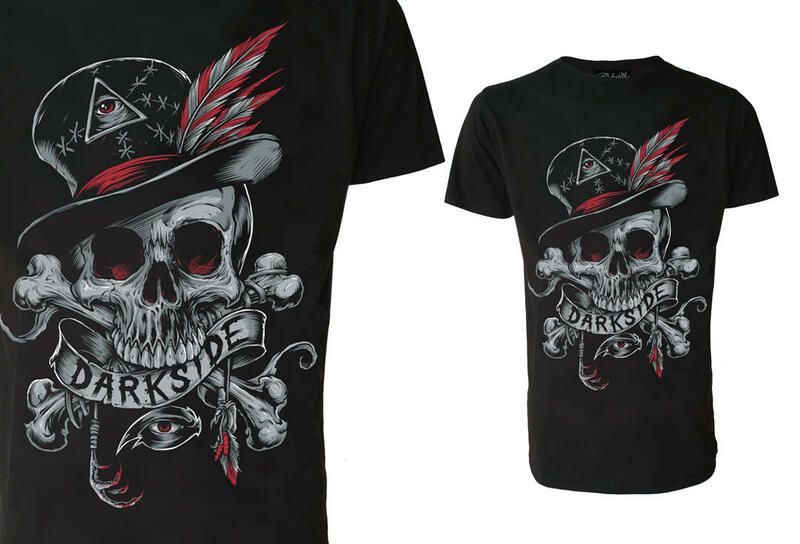 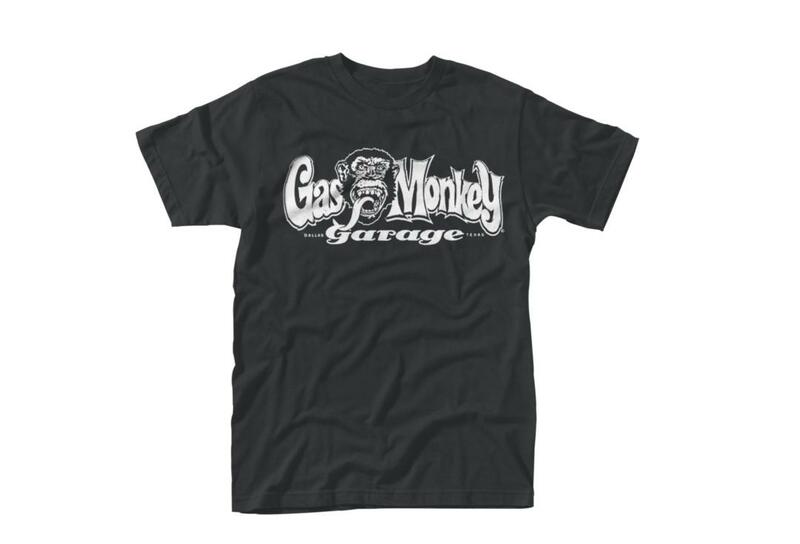 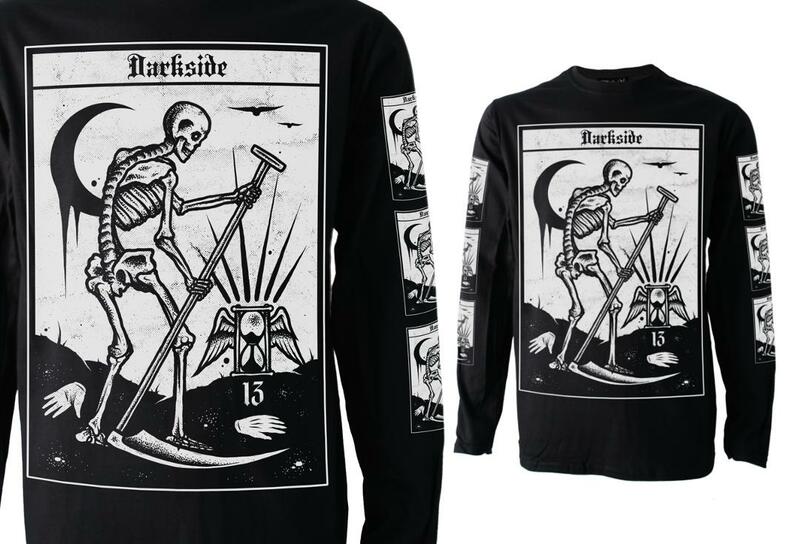 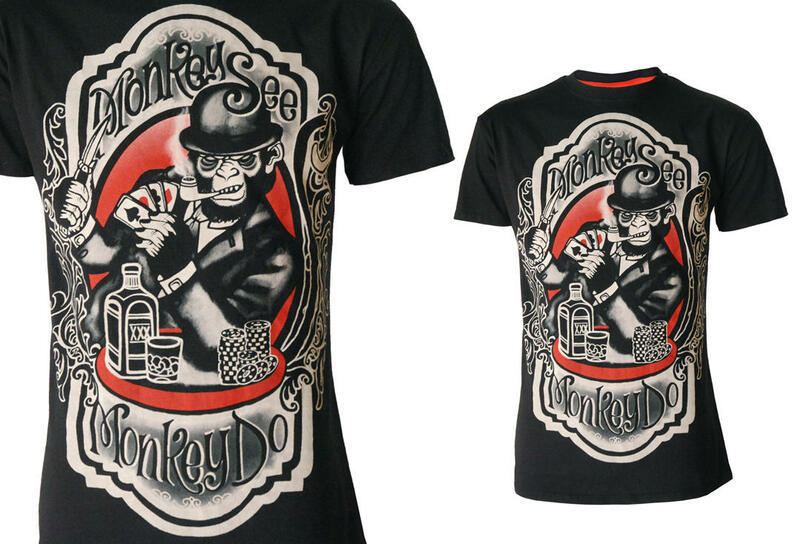 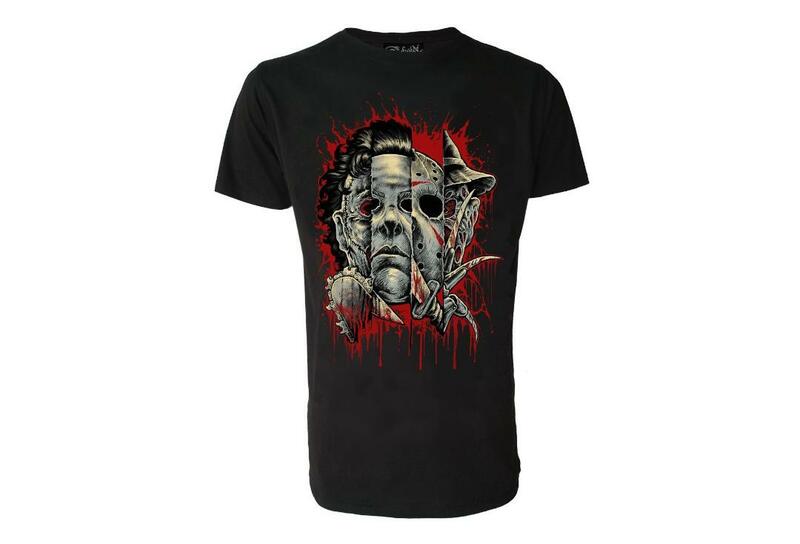 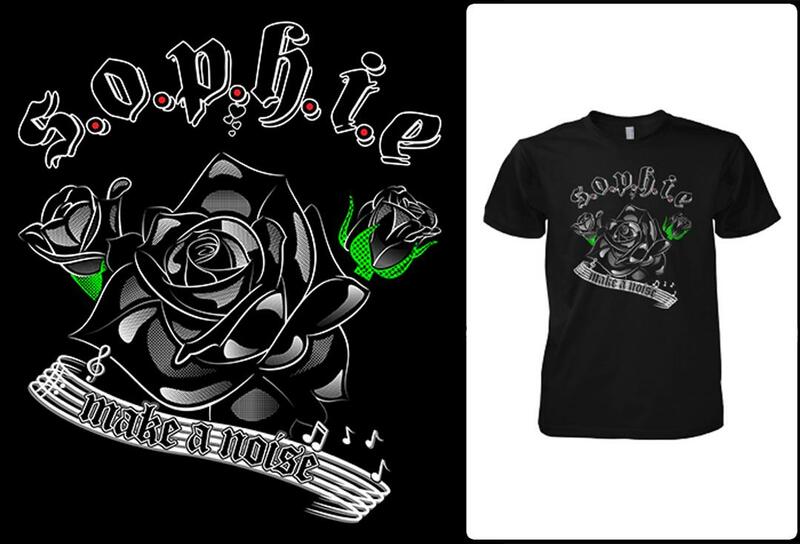 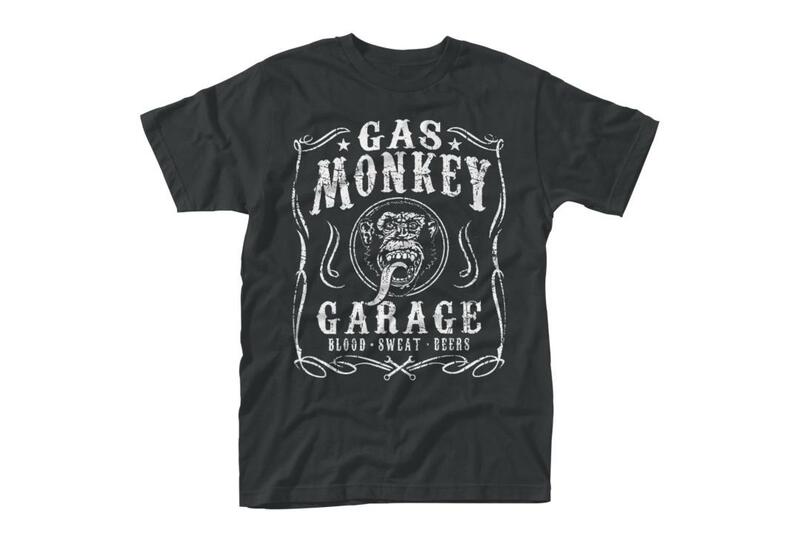 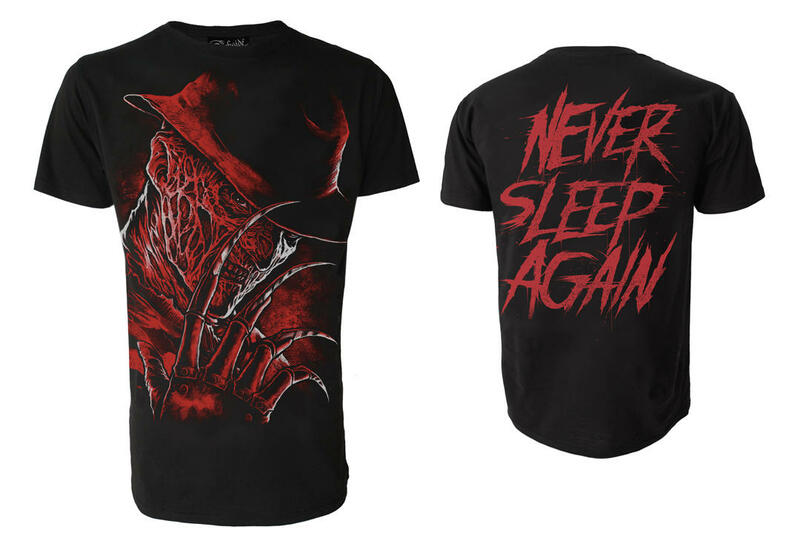 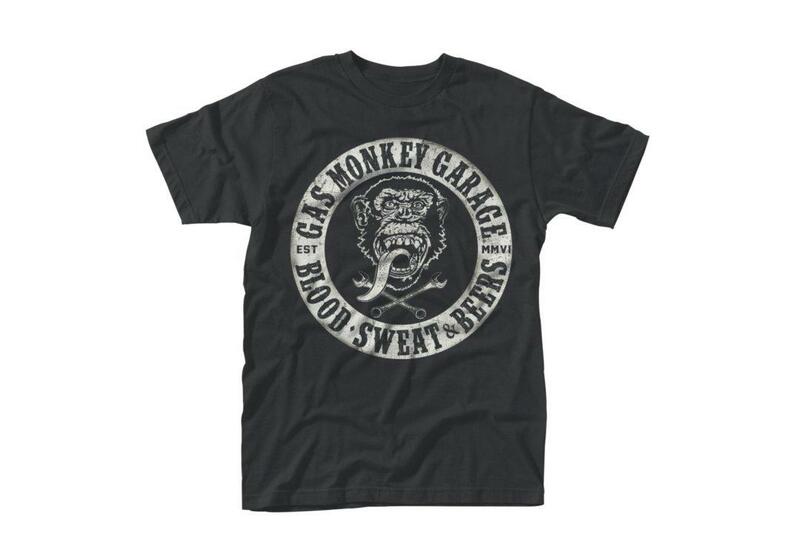 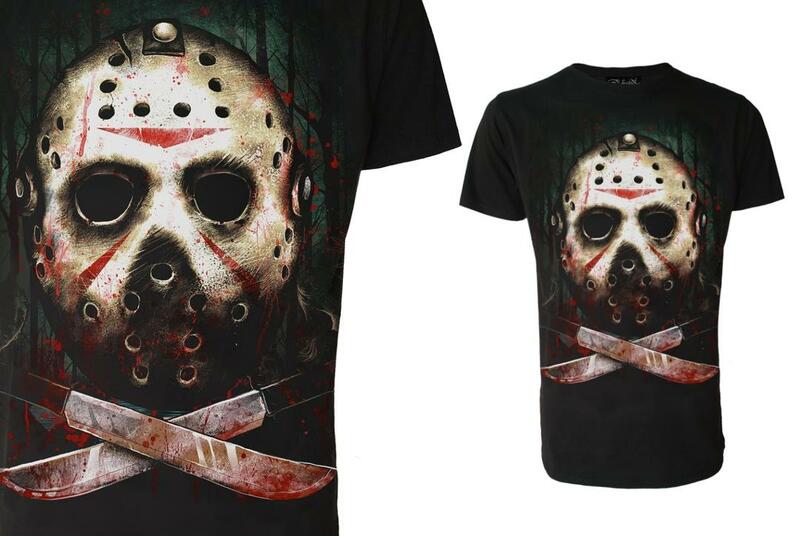 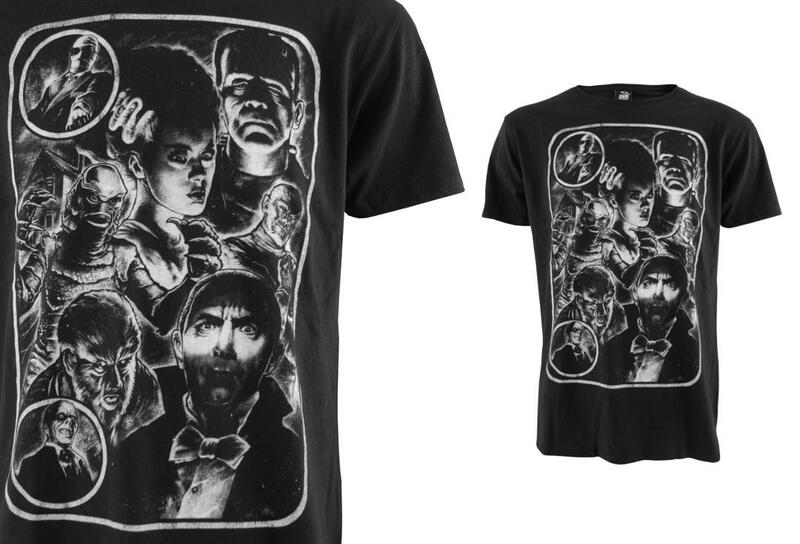 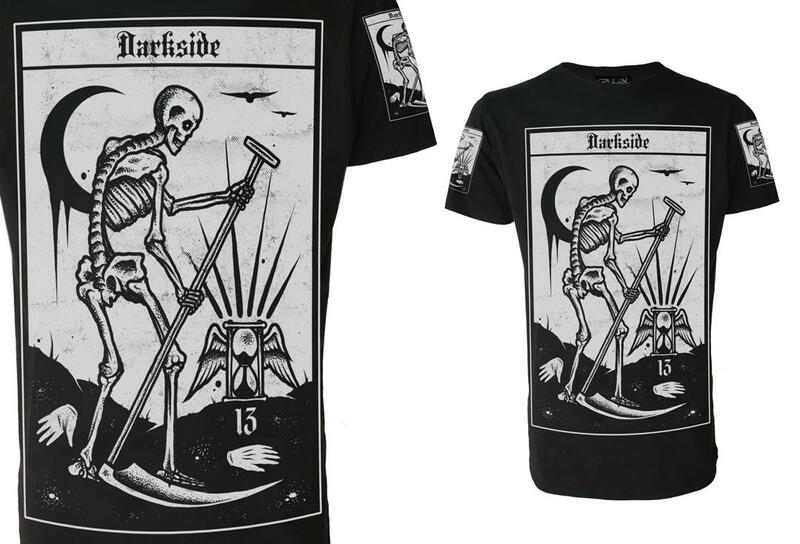 Printed in the UK onto 100% black cotton by Darkside Clothing.